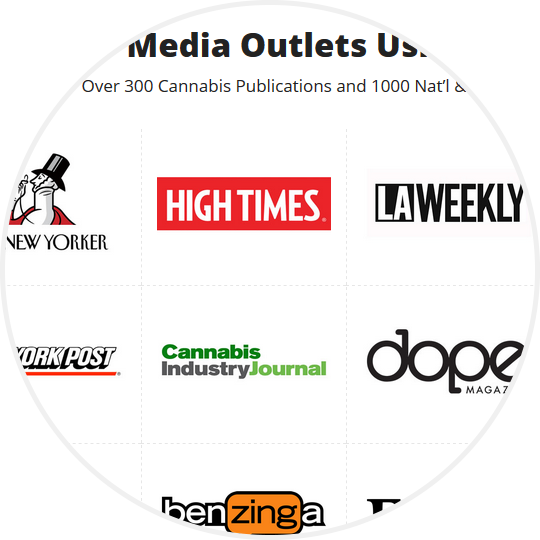 Get Exposure: Join the the industry’s STAR users that are already using our service to connect with journalists and make their message resonate throughout the cannabis and hemp industry. Have an Idea for a Story? Pitch that perfect story through the masked email address listed in the source request, and if the journalist is interested, you'll hear from them! Perfect for Journalists: Don't let a good idea go to waste, join the journalists and bloggers that are already using STAR and find your source! Free Source Inquiry Submissions: Don't pay a dime until you know its worth your time. As long as your source request meets community guidelines, our STAR editorial team will be more than happy to review your request. Gain the coverage you deserve by taking advantage of our daily opportunities or you can step up to the plate and make the pitch yourself! 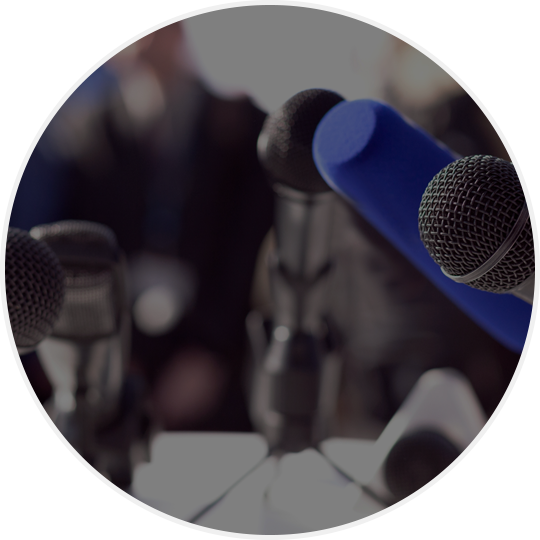 Register Now: Find out what our STAR users already know, and start connecting with journalists instantly! Registration is short, simple, and best of all FREE! New Source Requests Every Day: Every day, Monday through Friday, we'll send you a brand new batch of source requests at 1:00pm EST. So keep your eyes peeled for source requests that are right for you. 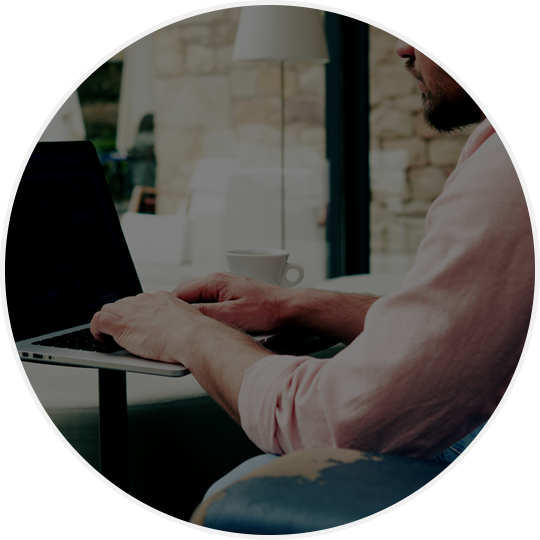 Get the invaluable insight that you need for your upcoming story by taking advantage of our daily opportunities or you can step up to the plate and make the pitch yourself! Let the Source Come to You: Never waste time chasing down a source again. Every day, Monday through Friday, STAR will send you brand new pitches straight to your inbox. The only thing you need to do is sit back, relax, and find the perfect pitch.